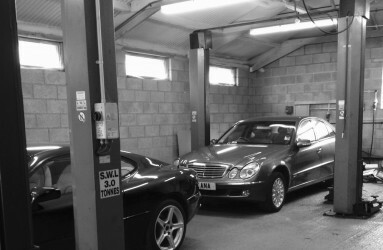 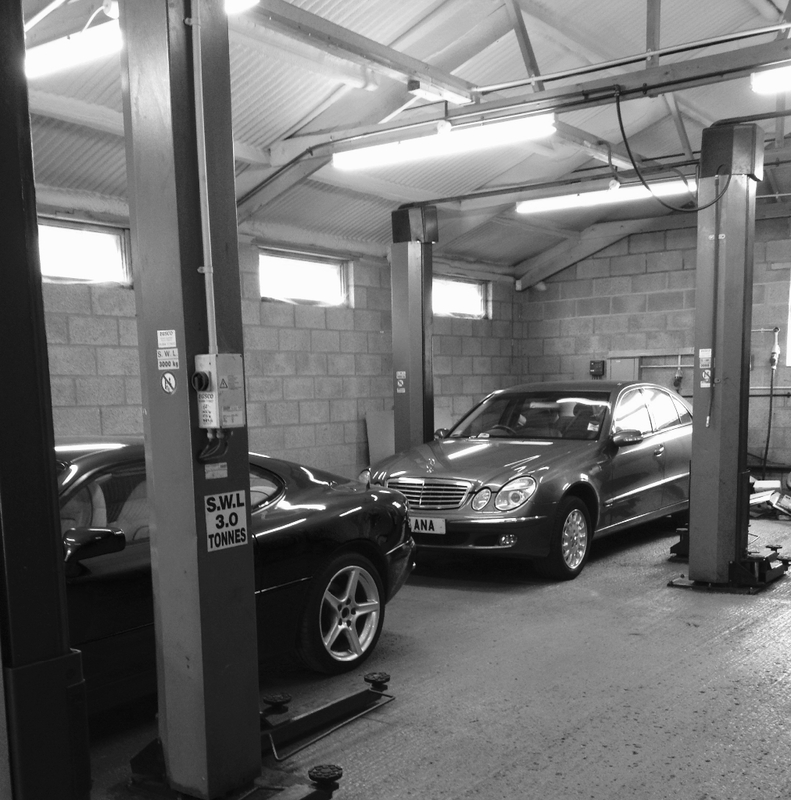 Where a customers car is being held on site it will be parked within our secure premises and located on a modern 3 tonne, 2 post lift to allow removal of the wheels. 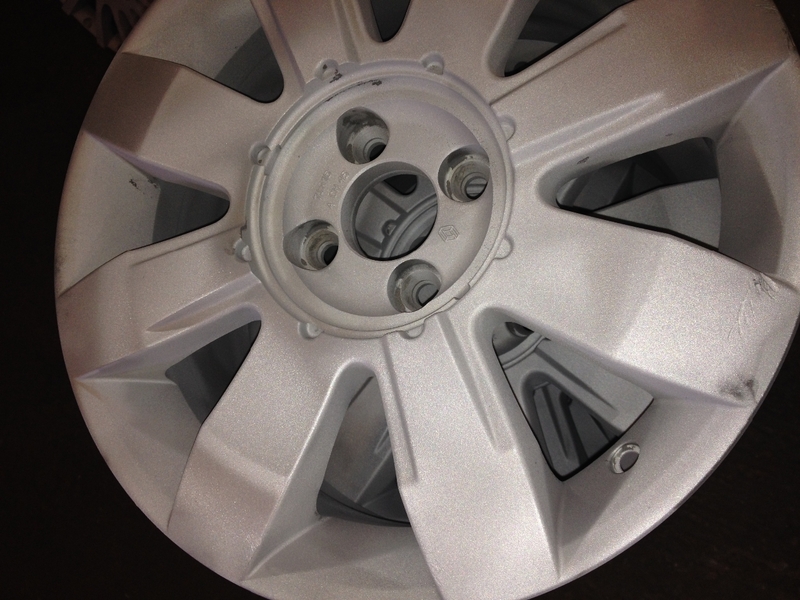 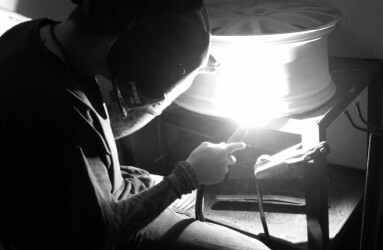 95% of all wheels finished by BJV Engineering will be done so using Powder Coat. 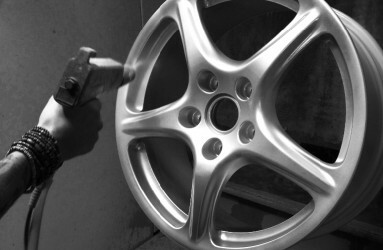 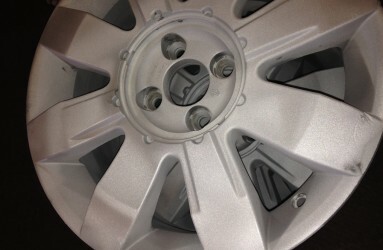 This is the strongest most cost effective finish that can be applied to your wheels. 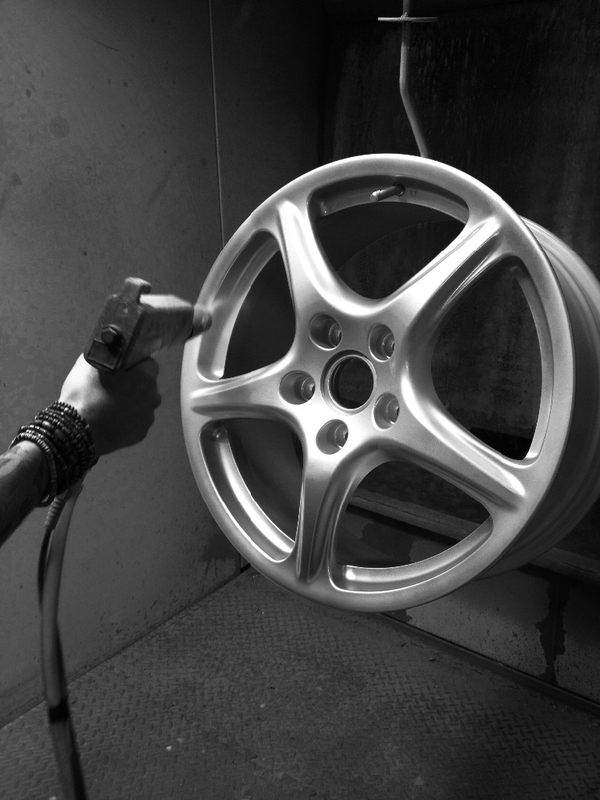 A small number of wheels will be finished with either a combination of solvent and powder paint or automotive car paints in order to achieve the required finish. 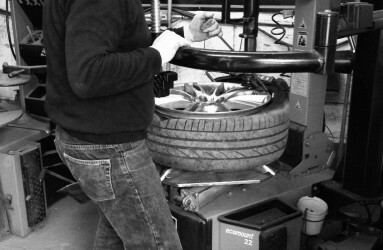 Where wheels are delivered with tyres, the tyres will be stripped from the wheel and marked with the customers order number. 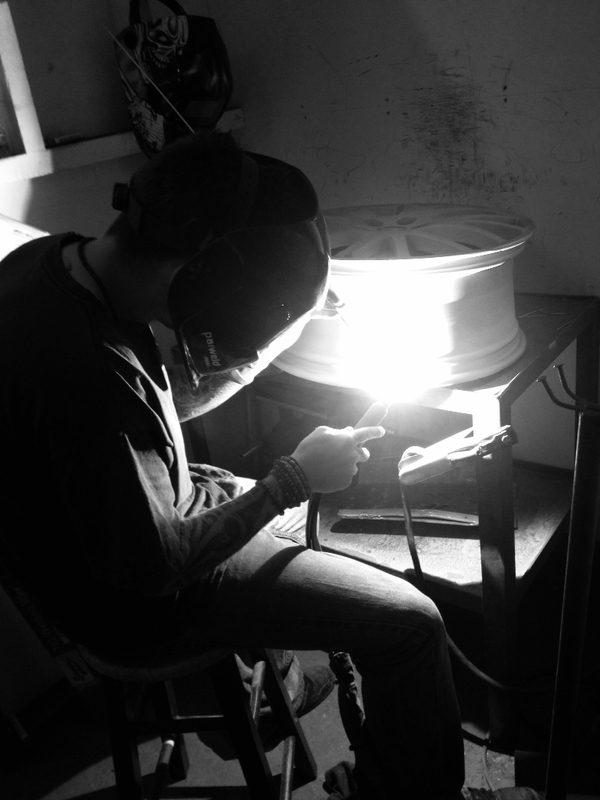 The wheels will also have the inside edge marked so that they are refitted in the same way that they came off the wheel. 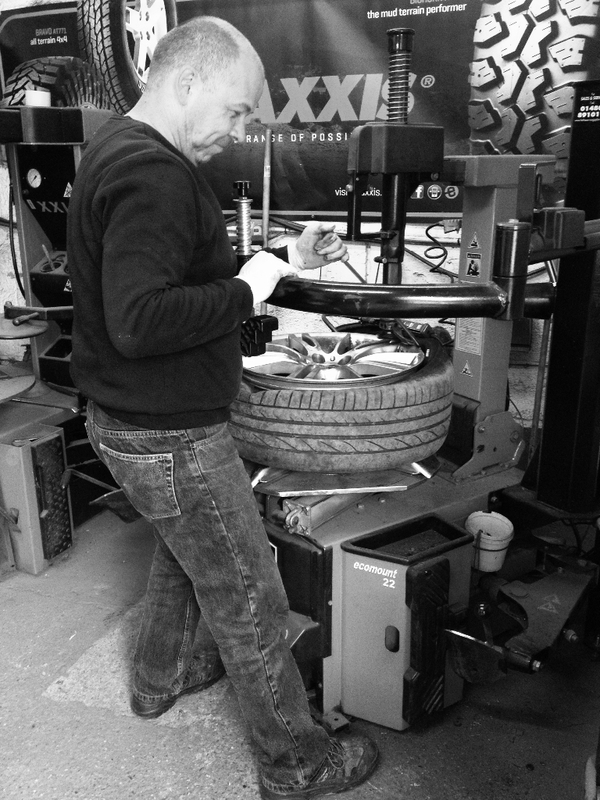 Where tyres are no longer fit for road use they will be disposed of with the knowledge of the customer at a charge.